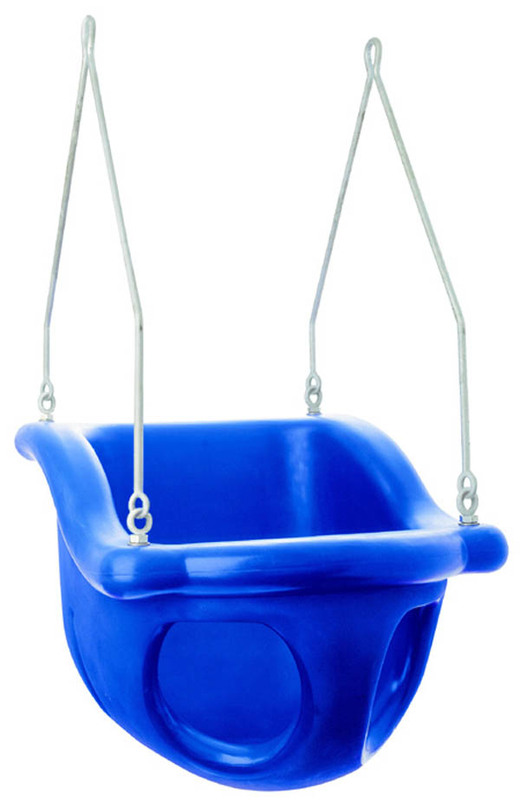 Rotational Molded heavy duty plastic infant seat for both commercial and residential use. Available in Green, Yellow, Blue, Red, Tan and Black. This is the BEST seat available.